As a dentist in the Ottawa area Dr. Ferhana Jaleel has been practicing full-time general dentistry over 20 years and expertly cares for patients of all ages. To ensure that she provides patients with the best quality and most advanced care, she continually upgrades her knowledge and skills. This continued education covers topics on cosmetic and reconstructive periodontal surgery, state-of-the-art aesthetics including Lumineers®, orthodontics, Invisalign®, placement and restoration of dental implants, and many others. 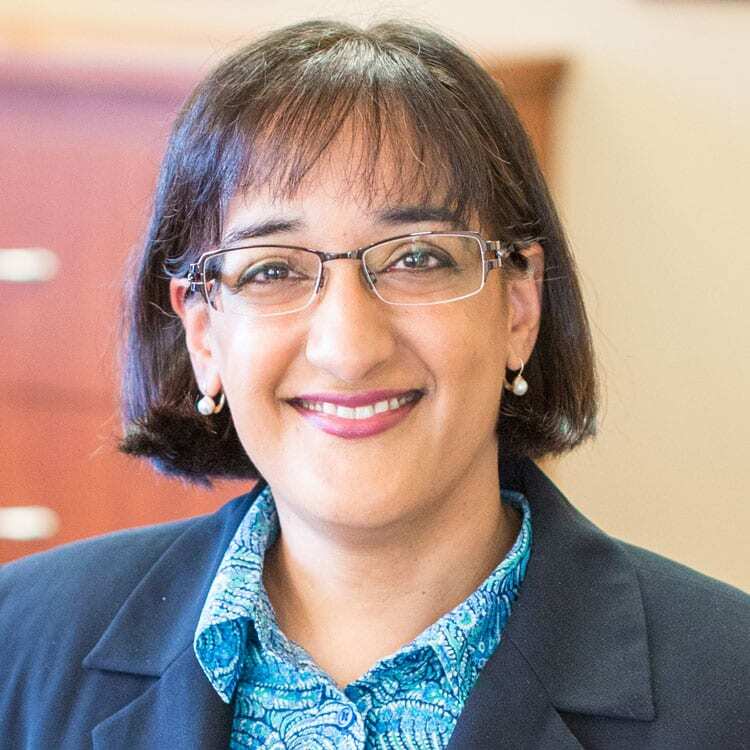 When she’s not taking care of teeth and smiles, Dr. Jaleel enjoys spending time with her husband and two young boys, reading, watching movies, and cooking.